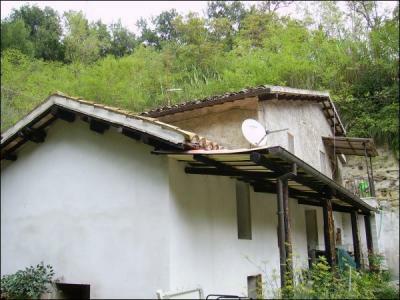 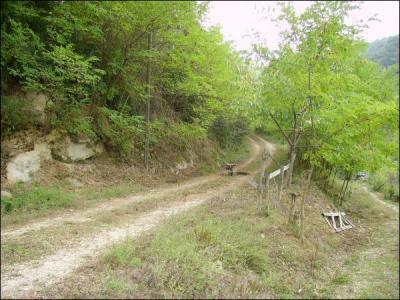 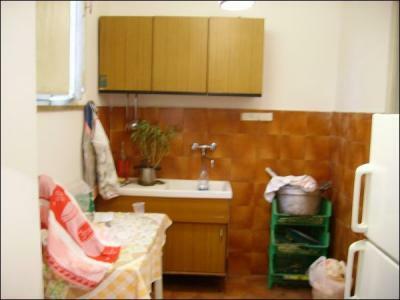 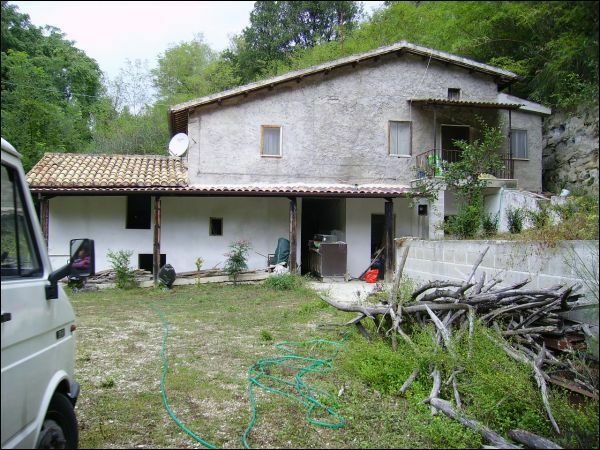 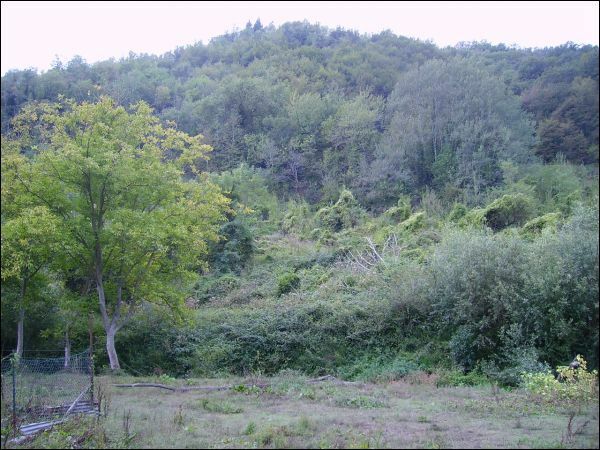 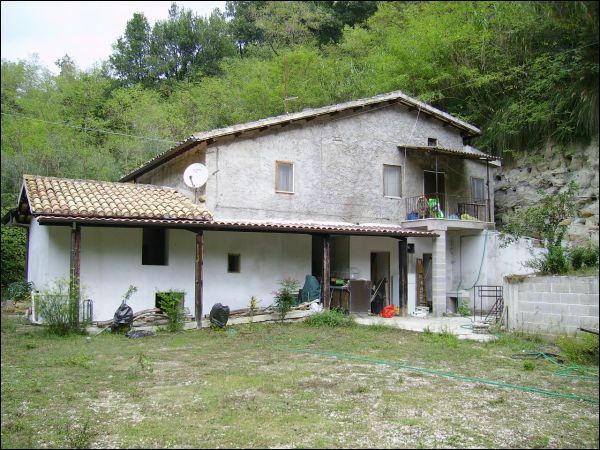 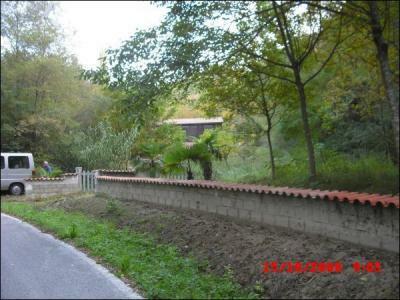 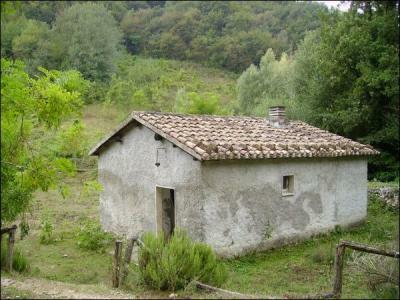 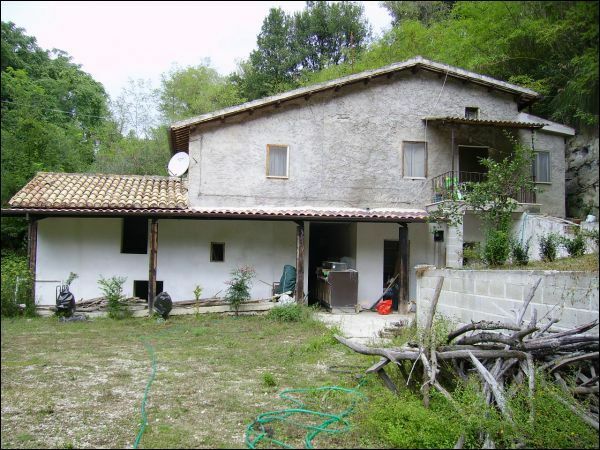 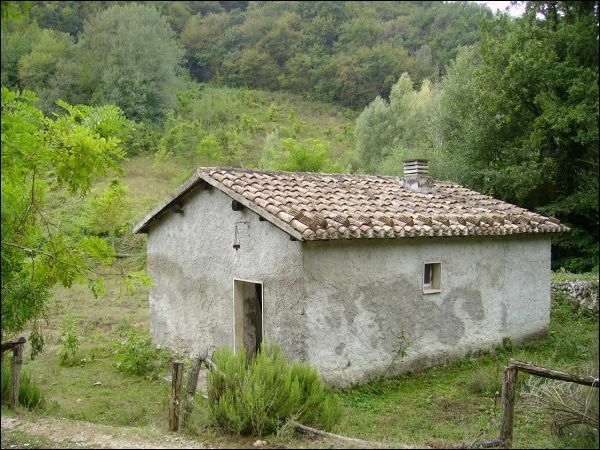 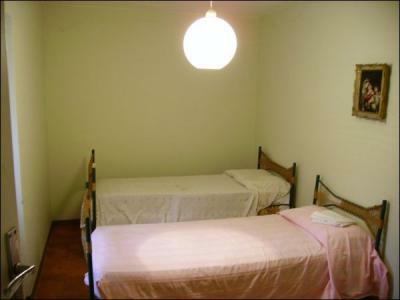 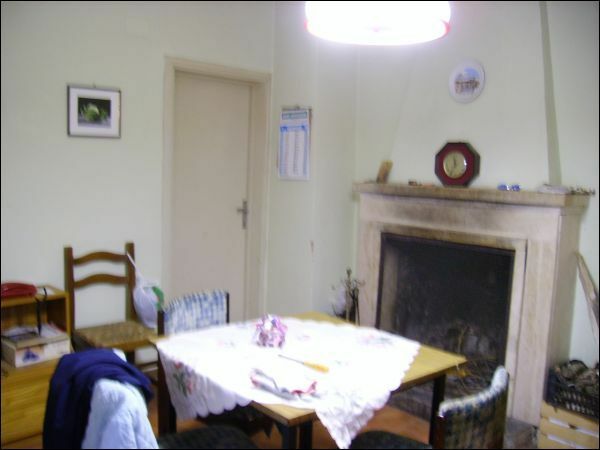 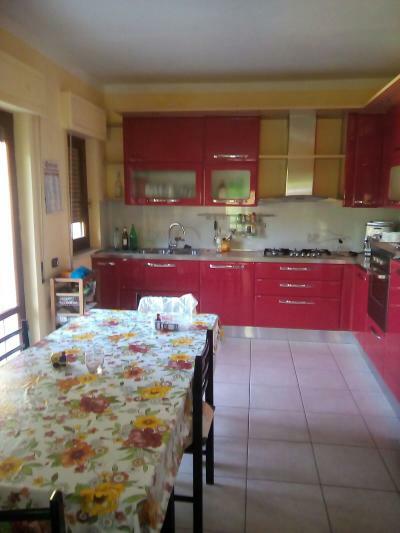 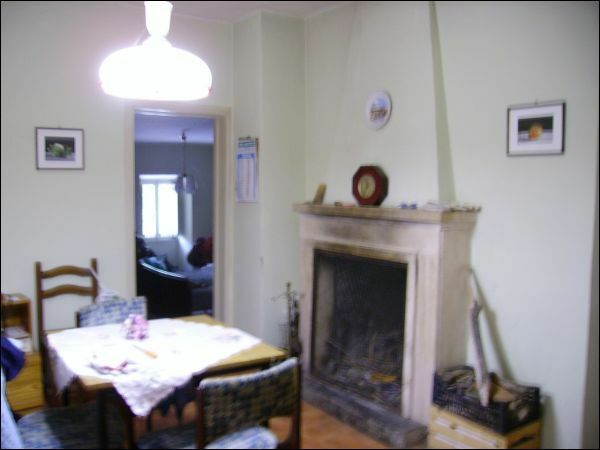 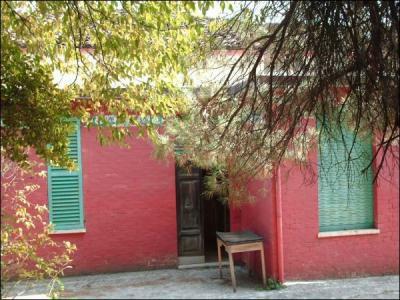 Farmhouse composed of 3 structures, a house, a storage room and a stable in the locality of Cepparano, 4 km from Ascoli. 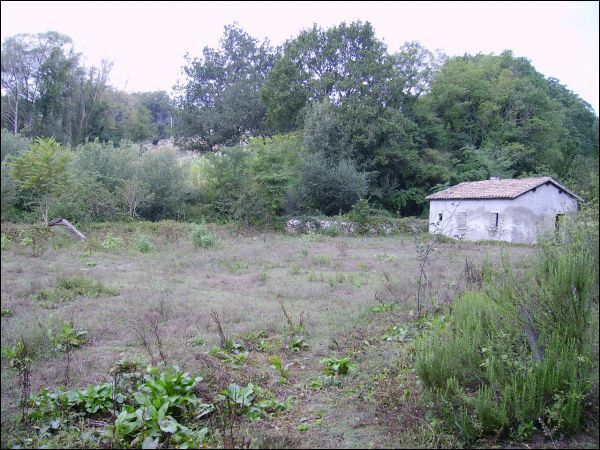 Annexed land of approximately 1 hectare. ideal for the summer vacations, barn conversion or for touristy activities.